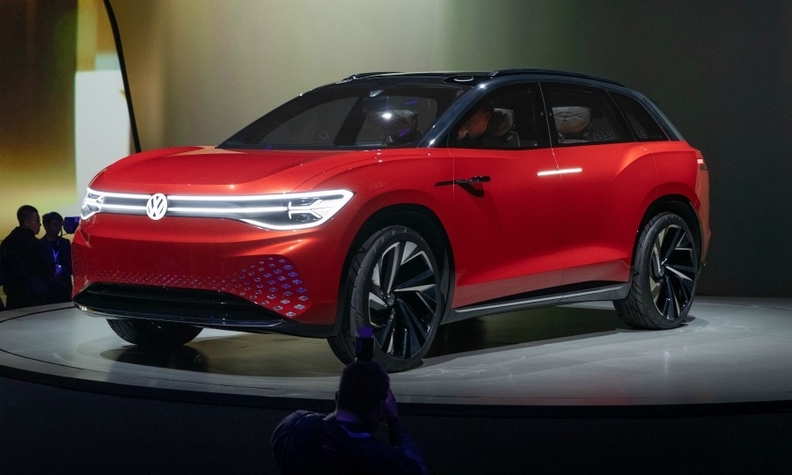 SHANGHAI – Volkswagen confirmed plans to launch a flagship full-electric SUV based the ID Roomzz concept unveiled here on Sunday. The production version will be a three-row, seven-seat model that will compete against large electric SUVs such as the Tesla Model X. 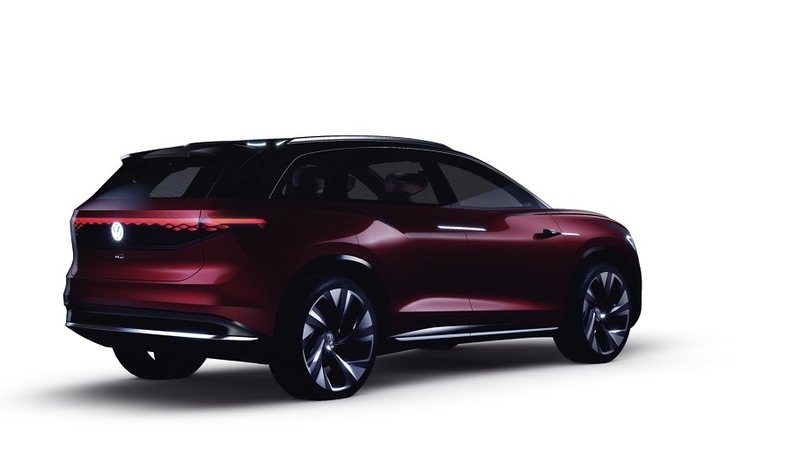 The SUV will "launch initially" in China starting in 2021, VW said in a statement released ahead of the public debut of the ID Roomzz at the Shanghai auto show this week. VW CEO Herbert Diess said the production ID Roomz will be the flagship electric car to be launched by Volkswagen in China. Diess said the SUV would eventually be rolled out to other markets but did not comment on the timing. VW brand's sales and marketing director, Juergen Stackmann, told AutoExpress magazine that the production ID Roomz would go to the U.S. but was unlikely to be sold in Europe where buyers prefer a compact car shape and not "extra large." The concept's seating is flexible, turning it into "a lounge on wheels for a life on the road," VW said. The SUV is designed to offer Level 4 autonomous driving, which means it can drive itself in most situations. To start the self-driving mode, the driver presses on a VW logo on the steering wheel for at least five seconds. This moves the steering wheel to an off position to provide more space in the cockpit area. 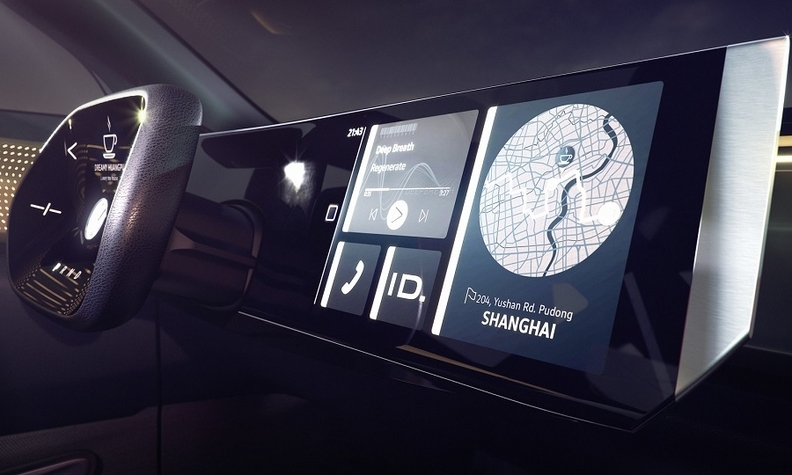 The ID Roomz has a glass-fronted panel instead of a conventional dashboard. The steering wheel retracts in autonomous mode. The ID Roomzz is powered by an 82 kilowatt-hour battery that can be recharged wirelessly. Its range on a single charge is 450 km (280 miles) under Europe's new WLTP test cycle. The ID. Roomzz is the first concept from the ID electric-car family where the tail-light signature can be customized via a smartphone app. The production SUV will be based on VW’s scalable MEB electric architecture. The ID Roomzz is the second electric SUV concept from the VW brand after the smaller Crozz that debuted two years ago in Shanghai. The ID family will include a Golf-sized hatchback that will go on sale in Europe early next year, along with the Crozz and Crozz Coupe SUVs, and a retro-styled I.D. Buzz microbus. VW brand’s head of e-mobility, Thomas Ulbrich, said the automaker will start ramping up production of 33 full-electric cars by mid-2023, using the MEB platform to build EVs for the Skoda, Seat, Audi and VW brands. 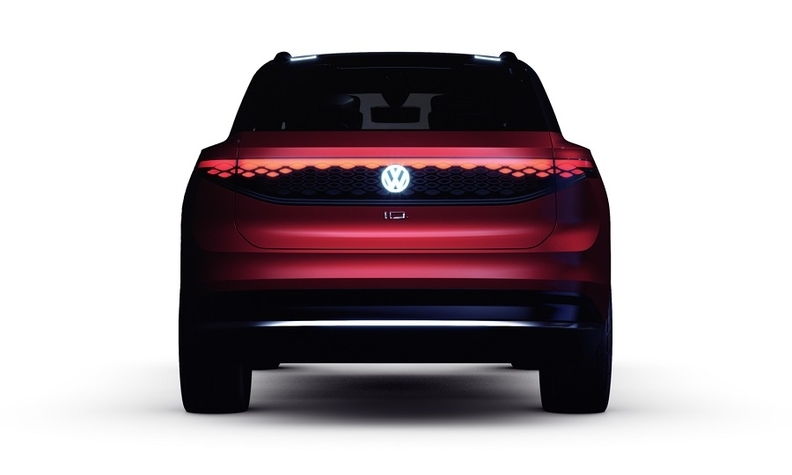 The concept's rear has a new light design that is different from the styling of ID vehicles already shown by VW. An LED strip with diamond cut-outs running across the rear displays all lighting functions.